Impl. Project is a 501(c)(3) non-profit working in the fields of international development, stabilization, and humanitarian aid. Our reach spans the globe, with current projects on three continents, but none of this would be possible without your support. Tell your friends about what we’re doing and why it’s important. Share our posts and follow us on Facebook, Twitter, and LinkedIn. Have an idea for a project in an underserved community? Know someone who can get things done? Want to collaborate with us? Contact us and let’s talk about it: contact@implproject.org. 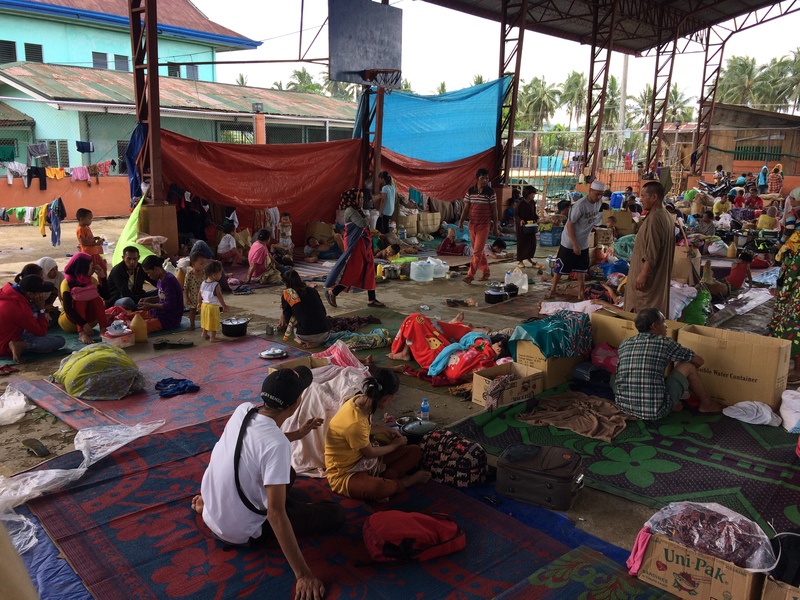 Currently all contributions are being earmarked for direct use in the relief and recovery efforts of those affected by the conflict in Marawi, Philippines. Your contributions go directly to helping fund projects in these communities and may be tax deductible. No amount is too small! Thinking big? Reach out to donations@implproject.org and we’ll get the ball rolling. Regardless of how you decide to pitch in, we want to say THANK YOU!